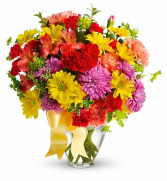 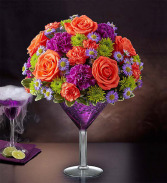 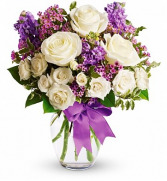 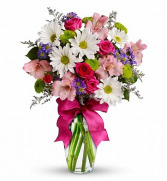 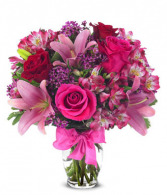 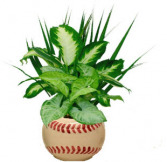 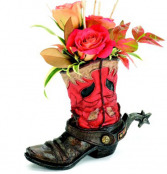 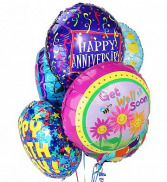 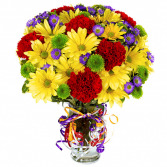 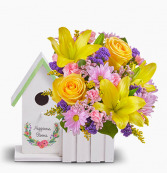 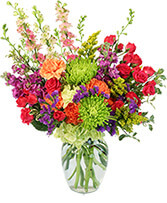 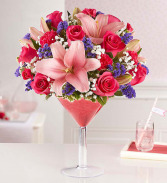 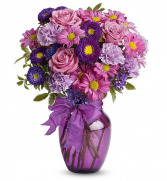 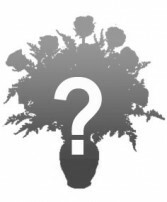 Just Because Flowers - Same-Day Flowers Delivery Fort Worth! 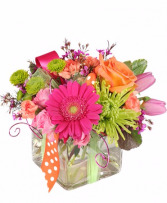 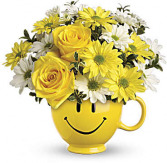 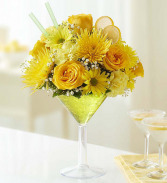 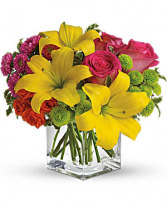 A bright floral arrangement and a perfect way to bring some unexpected joy to a loved one, co-worker or friend in FORT WORTH. 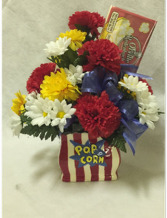 Delivery services available too; Aledo, Arlington, Benbrook, Burleson, Colleyville, Crowley, FORT WORTH, Haslet, Hurst, Keller, Lake Worth, Mansfield, North Richland Hills, Saginaw, Southlake, Watauga and White Settlement, TX. 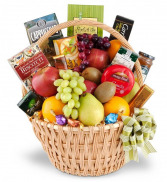 From decadently sweet to savory, this best selling basket offers a rich variety of flavors and textures to be discovered and enjoyed. 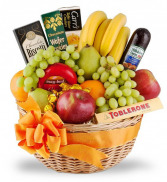 Gift Basket Delivery in Fort Worth, Arlington, Benbrook, Burleson, Colleyville, Crowley, Grapevine, Hurst, Keller, Mansfield & Southlake, TX. 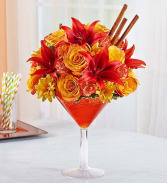 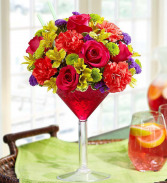 Happy Hour Flowers are just the gift to toast to any celebration.